I’ve been interested in photography since I was 8 years old, but I grew up in a world where you couldn’t buy cameras or motor cars, and you needed ration coupons to buy essential items such as sugar, tea, butter, flour, clothing and so on. 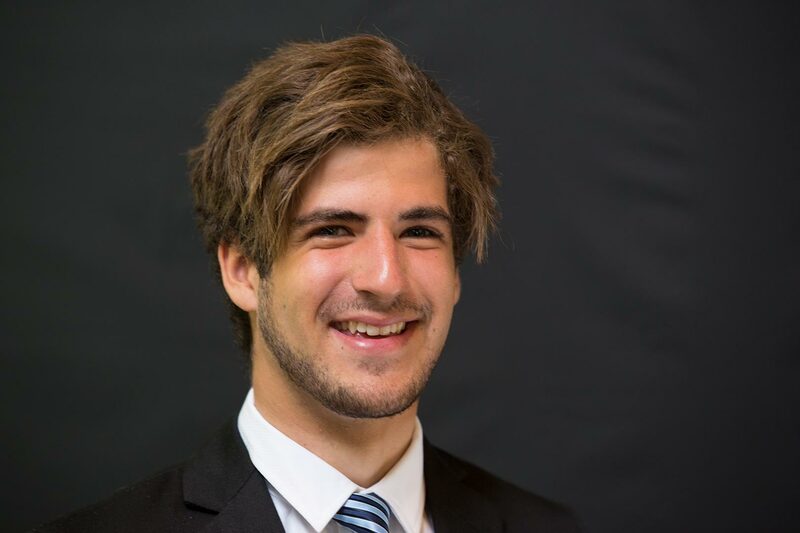 Non-essential items like cars, cameras, toys and so on had not been available (at least not in Mount Gambier) in my life to date. 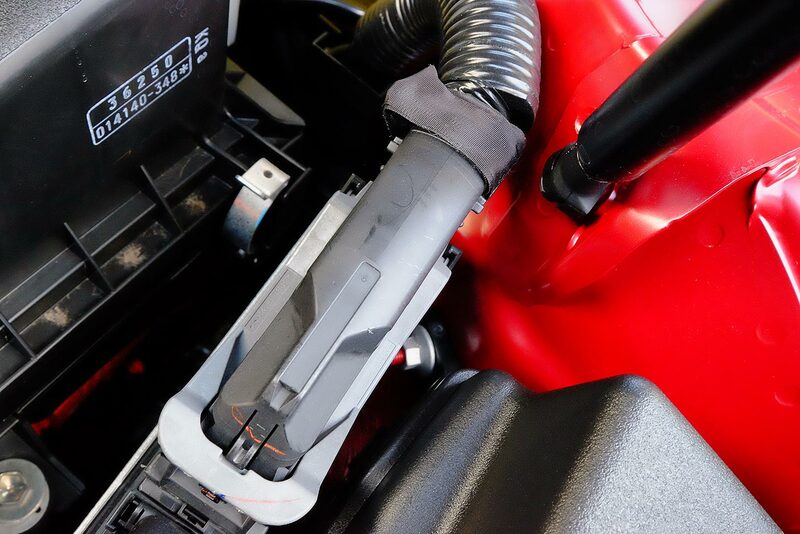 World War II had begun when I was one year old, and I grew up in a time where existing cars had black masks over headlights with just a slit to let light through. And there were regular air raid warning drills. My father was an air-raid warden. This was in the small country town of Mount Gambier, with a population of maybe 10,000 then. It is located only 18 miles north of Port MacDonnell, the southernmost town in South Australia. However, Mount Gambier had an Institute Library with a large table with magazines such as the National Geographic, Saturday Evening Post, Life, The Illustrated London News, Country Life, Punch, New Yorker and others which I used to look through every Saturday morning from a very early age. I was introduced to the wonders of the library by my friend Jim from day one at Infant School. His aunty Nell was the Librarian. 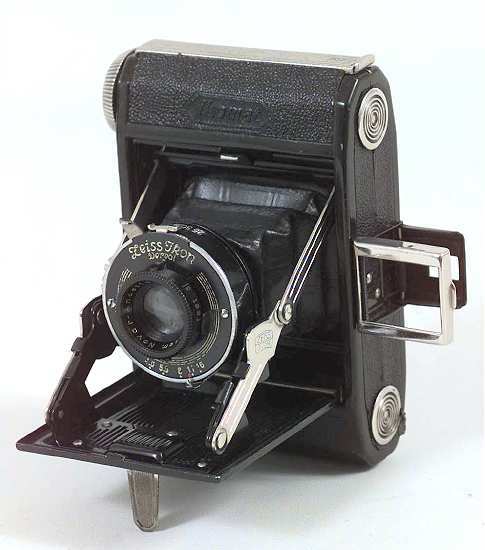 So, despite never having seen a camera, I wanted one, and in 1945, at the age of 8, my cousin Jack (who was an RAAF pilot during the war) presented me with a small Zeiss Ikon. The story I was told at the time was that the camera was obtained from a German soldier during the war. It was a small 120 roll film bellows camera, but the focus mechanism was not working, and the photos it took were too blurred to be useful. 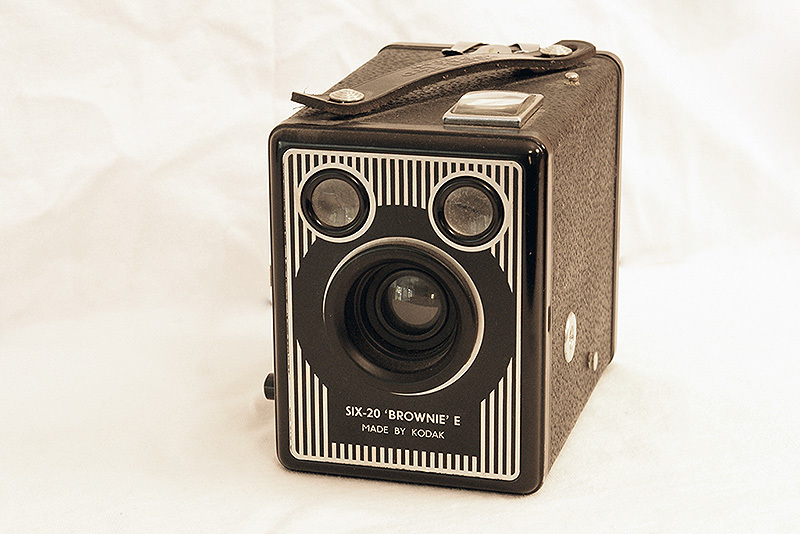 Later on I moved to a Kodak Box Brownie when they became available. Another roll film camera. The instructions with the camera were clear and simple. You could only use a particular Kodak 120 roll film (black and white of course) and you could only take photos on a sunny day between 10 am and 4 pm, with your back to the sun, and the subject facing the sun and 10 feet away. As time moved on, my father had the Zeiss Ikon repaired, and took some photos with it. This sparked off his great interest in photography. He then moved up to a Voigtländer bellows camera. I was very fortunate in that my father shared his interest with me, and gave the same camera to me. 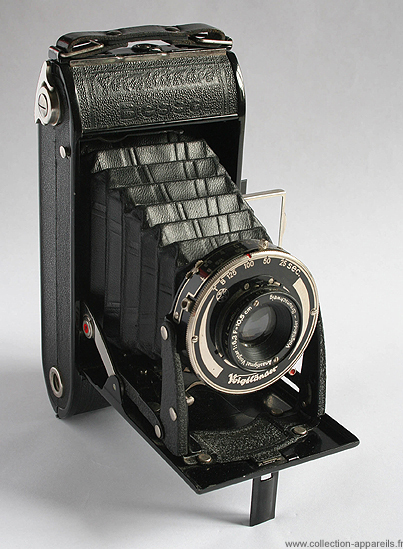 The next camera my father moved up to, and also gave to me was the Flexaret twin lens reflex made by Meopta (founded in 1946 after the war, in Czechoslovakia). This camera was my favourite camera in the days of 120 film. I used it to take the black and white film photos during an Easter trip home with friends in the early 1960’s. My father turned a room in our house into a darkroom where he developed his B&W films and made 8″x 10″ enlargements. In the mid 1950’s he changed to a Nicca 35mm camera which was a Japanese copy of the Leica of the day. This was the first time I had ever seen a 35mm camera, 35mm film and colour slides. Among the photos he took with it were the Queen’s visit to Mount Gambier in 1954 (there is on on this site). 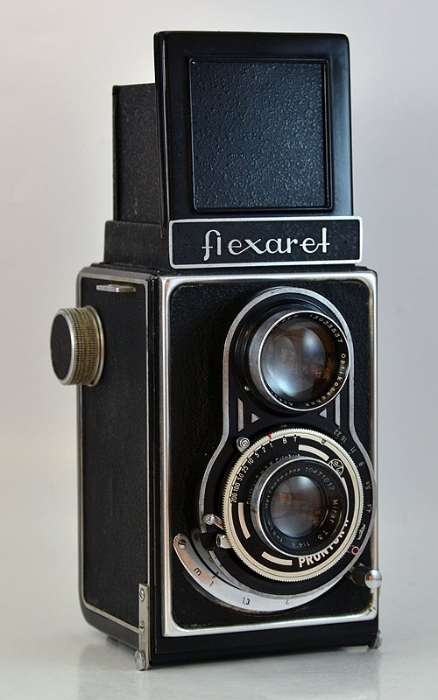 I retained the Flexaret until I moved from Mount Gambier to Adelaide at the beginning of 1959. 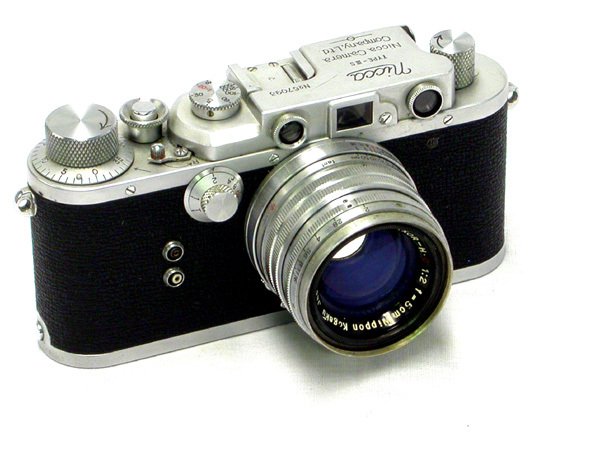 One I was in Adelaide, I soon bought an Agfa 35mm camera – an Optima I think. – so that I could take colour slides It cost about A£35 – all I could afford. 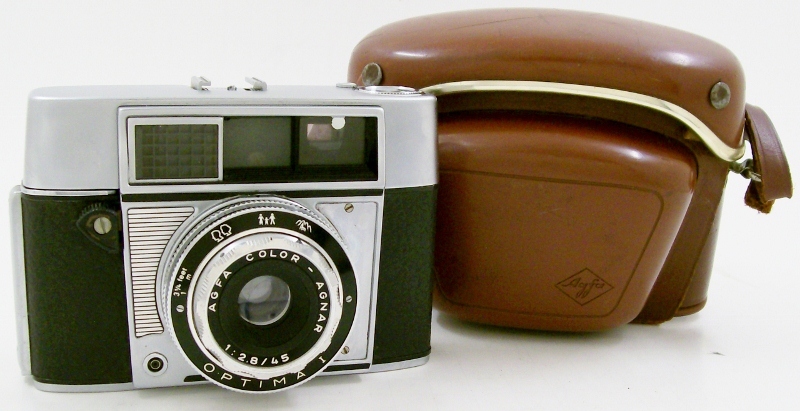 The Agfa came with a shiny leather carry case, which made it easy to carry the camera safely anywhere and everywhere to take photos. And that I did. At night, outside in the dark, I had fun taking multiple images on one film frame without advancing the film (a feature not available these days, to my knowledge, as composites can be done better in Layers in Photoshop). But in the early 1960’s I took flash photos of myself in the dark outside, with various colour cellophane papers over the lens, while I moved from one position to another within my estimate of the frame the camera could see. Back then, my flash unit was a slim battery powered device with a metal reflector (for the flash bulb) that opened up like a circular fan. Flash bulbs only fired once, if they fired at all. Eventually I began using the camera beyond its abilities. I wanted to take close-ups of flowers in my landlady’s garden. To do this I had to open the back of the camera with no film in it, and put some white paper where the film plane would be, and then take a note of the settings and distances where the close-up image seemed at it’s best. I can’t remember if I had to put anything in front of the lens to get that close to a subject. The Agfa got the most use of any camera I had owned before. But my experiences with trying to take closeups totally blind to what the camera was seeing, eventually led me to appreciate the value of a single lens reflex for close-up photography. 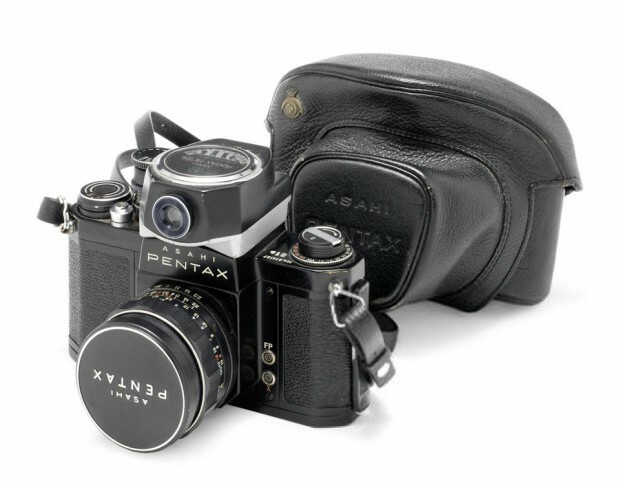 So in the early 1960’s, I sold the Agfa and bought an Asahi Pentax SLR 35mm camera. I’m not sure what model it was (probably a Pentax S or SV) It had a clip-on CdS light meter that attached to the camera’s prism housing and viewfinder. At some stage I sold this model and upgraded to the Pentax Spotmatic, and stayed with it and the Pentax system until the mid 1970’s. During my Pentax years I took the best photos I’ve ever taken. 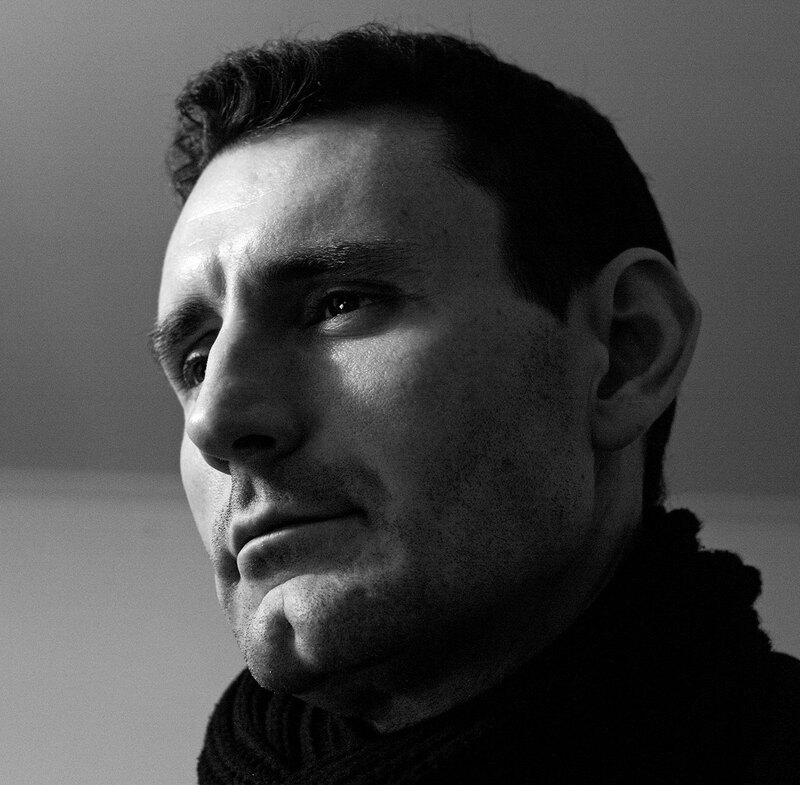 My special interest and success was with portrait work. Those were the days when I’d get up at 5.00am to drive somewhere to capture the dawn light, or would climb onto scaffolding several stories high to get a good vantage point. I didn’t hesitate to take photos whenever and wherever I wanted, and I was never embarrassed to take close photos of people no matter who they were. I once had Sir William Slim – Field Marshal The Right Honourable, The Viscount Slim, KG, GCB, GCMG, GCVO, GBE, DSO, MC, KStJ – the 13th Governor General of Australia – speak to me as he arrived dressed in full Field Marshall uniform in an open Rolls Royce limousine at the Adelaide Town Hall and express the hope that I’d got a good photo. He would have done better to ask if I’d loaded the film properly so it would wind on. This was in the days when during a shoot, if you had to rewind a film in the camera, remove it and insert a new film in a hurry, you might not get the camera sprockets to engage the film leader securely. And that’s what happened to me as I waited on the curb outside the Adelaide Town Hall to get photos of Sir William and Lady Slim as they arrived at the Town Hall on their farewell visit to Adelaide in 1960 before his term ended. Looking on the bright side, I still remember this event 50 years on. In 1966 I did insert the film correctly. 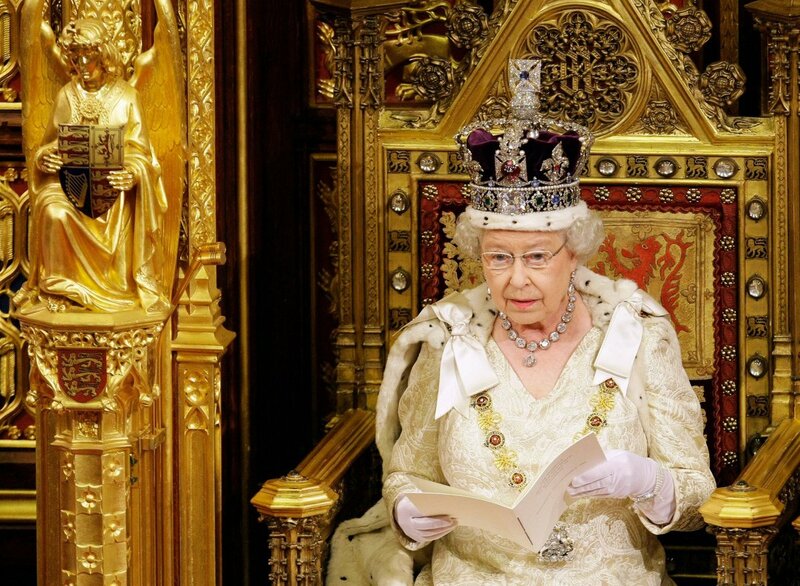 Her Majesty the Queen Mother visited Adelaide. Armed with my Pentax SLR and Tamron 135mm lens, I positioned myself at the location where I thought I might get a decent photo of her as the car drove past. What I didn’t expect was that for some reason the open Rolls pulled up where I was standing. With my 135mm lens, the Queen Mother’s face filled the whole viewfinder frame. We were so close that she spoke to me, but I was so excited by the experience that my hands shook and the photos were too blurred to be useful. MORE TO COME – this page is a work in progress.